The Taskforce for the Valleys is an initiative set up by the Welsh Government to support community-led transformation in the Valleys. 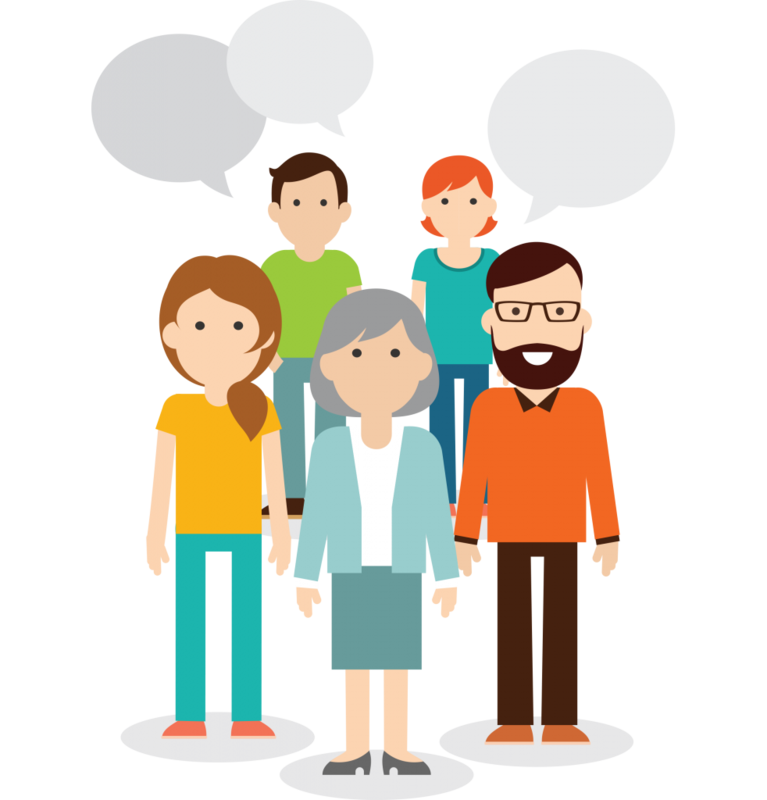 Stories from the Valleys is a citizen engagement programme from the Cynefin Centre and Interlink, running in partnership with the Government of Wales. With this programme the opportunity has been taken to utilise a proven citizen journal approach to citizens voicing and exploring the needs and hopes of their own local communities, linking those insights to legislative policy and resource allocation. A chance to get involved, have your say, and make a difference where it matters the most.